This is the reception area! 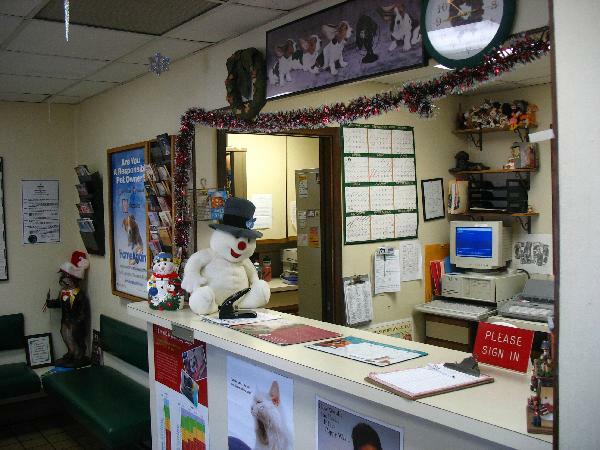 Here, you will check in for prescheduled appointments and make new appointments. You will talk to a receptionist before and after your visit.